The men's county dinner took place on Saturday 17th November. 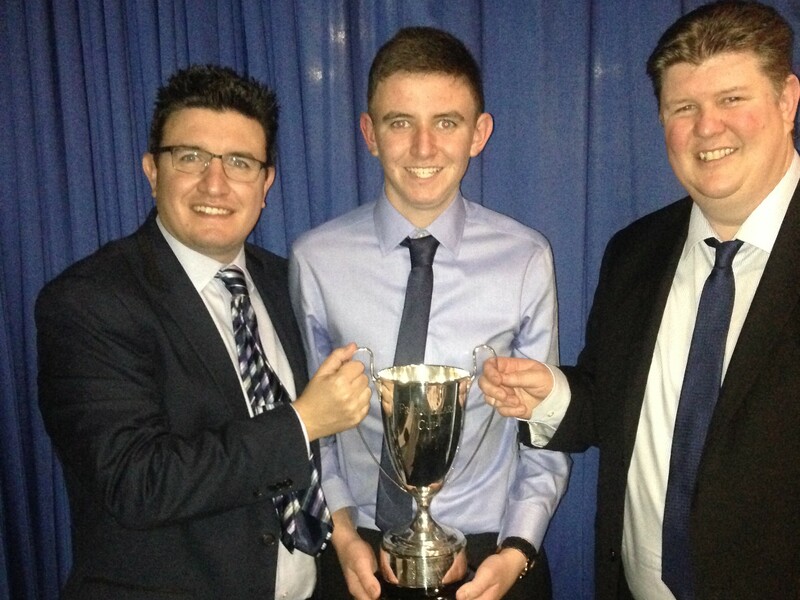 During the presentations, Reading players Joshua Jones, Simon Jones and Robert Newman received the runners up trophy in the County Benevolent Triples. 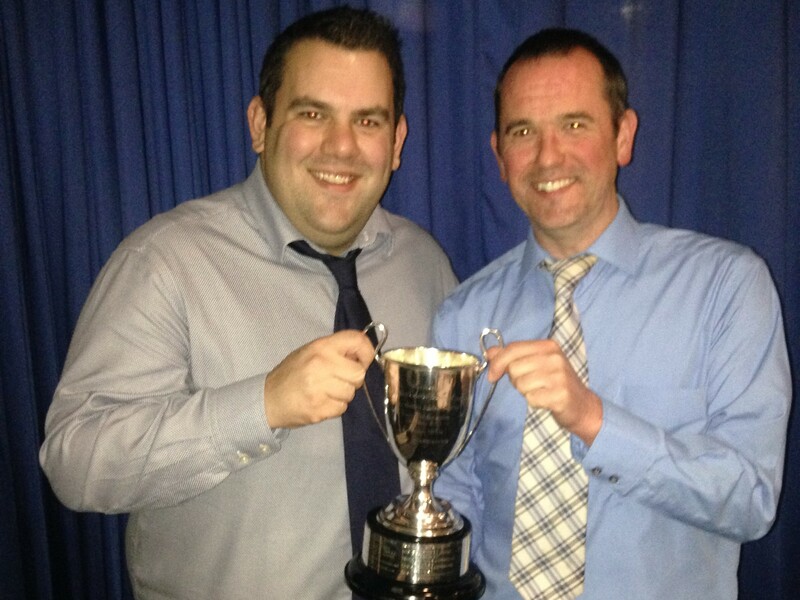 Neil Jones and Neil Gauld received the winning trophy in the County Men’s Pairs 2018. 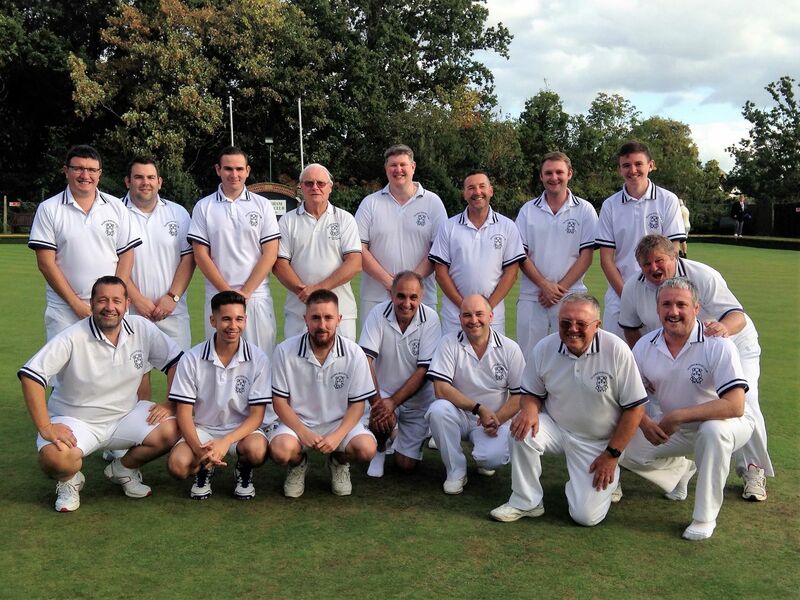 In a very successful year, Reading teams won both the Men's and the Ladies' competitive leagues in Berkshire. 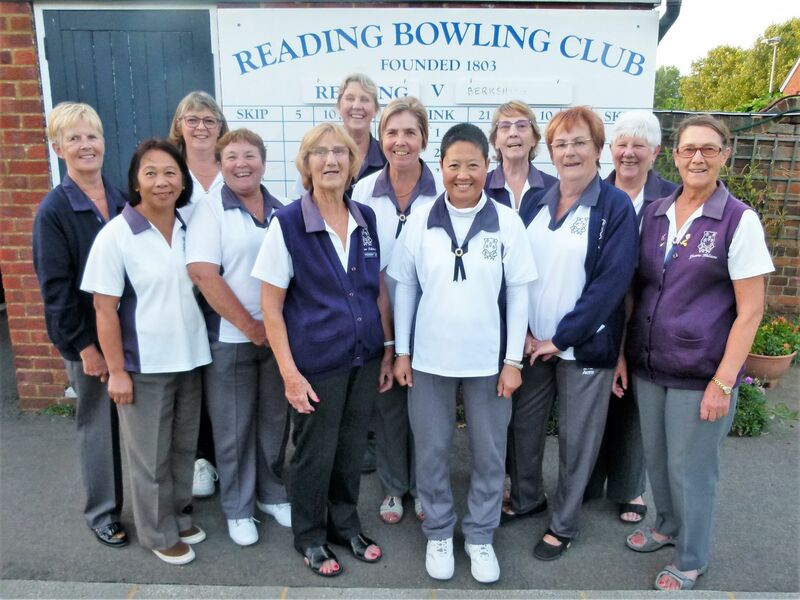 Reading achieved a fine victory in the KL Division 1 Final against Tilehurst on Sunday 9th September, played at Wokingham Bowling Club on a lovely sunny afternoon. Having taken a good lead on two of the four rinks in the early stages, the game became a lot more intense when Tilehurst took the jack into the ditch on the 20th end of one of the rinks and achieved a 5 with a stunning shot. This was followed by a 6 on the 21st end, at which the remaining Tilehurst teams gained a new momentum! There was wonderful play from both teams as they battled for the prize on the last few ends of the game but the Reading team kept their cool, rose to the occasion and had a well deserved win overall! Following our recent promotion to Division 1, the Thames Valley Ladies afternoon league team has been focused on improving their game and results this season. With excellent leadership from our TVL Captain Linda Robinson and commitment from all of the players in making Thursday games a priority, we exceeded our expectations and managed to win the Division! We won 9 games, drew 2 and lost 3 gaining 94 points as well as a very commendable shot difference! One of the long-standing traditions at Reading Bowling Club on Kendrick Road has been the annual President versus Captain Match. This has always been a prestigious occasion with not only a hard fought competition between the two teams on the green but with a social occasion afterwards. On Saturday 26th May, and for the first time in 215 years since the founding of the club in 1803, this was played as a Mixed rather than an all Men’s match. Mrs Yvonne Hailstone, as President, and Mr Vaughan Holland, as Men’s Captain, agreed that the decision to play Ladies as well as Men was long overdue. 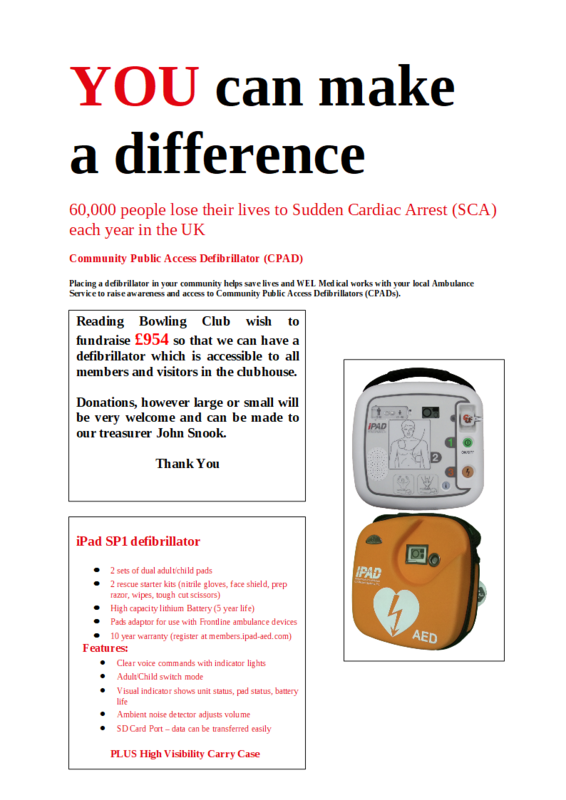 They provided a wonderful meal and raised money for the Berkshire Bowling Benevolent Fund from a ‘spider’ before the match and a raffle after the meal. Mrs Hailstone is only the second Lady to hold the Presidential chain of office in the history of the Club as even though the Ladies Section of the club was formed in 1965, the sections operated separately until 2003.